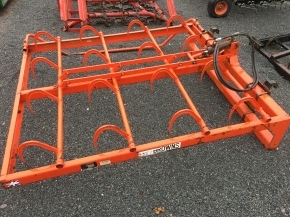 Browse our latest stock of agricultural machinery for great deals on used implements. 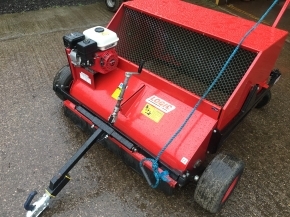 All machinery is checked over and expertly serviced in our workshops, providing you with many years of service for a great price. 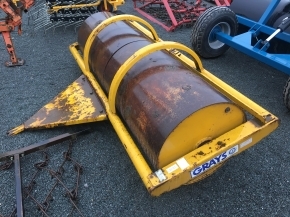 With new stock delivered regularly, you are sure to find all the latest bargains right here from buckets, toppers, ploughs and much much more. 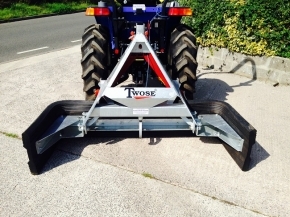 Visit us today at our machinery depot in Somerset or call 01963 351 089 for more information. Browns buzzard flat 8 bale grab. 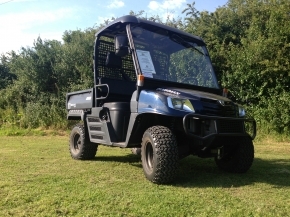 Cushman 4x4 1600XD UTV EX DEMO Ex demo unit. Complete with warranty.